Does your child like to “veg out” after school? Does he or she want to join a Walking School Bus but mornings don’t work for you family’s schedule? Do you or your child want to develop friendships AND a love for active living at the same time? If you answered “yes” to any of these questions, then a Walking Club might be a perfect fit for your family! 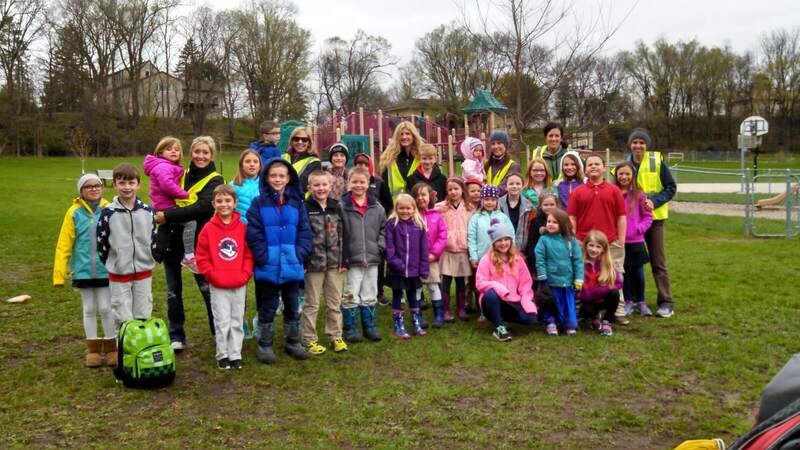 A Walking Club is a group of students and adult volunteers that meet after school for a group walk, followed by free play at a park or other green space. Walking Clubs are a fun and easy way to build relationships and get physical activity, which all children need for healthy growth and development. Contact April Bril, abril@uerpc.org, if you are interested in starting a Walking Club at your school or within your neighborhood! Great post, April! I’m looking forward to working with you to create a walking culture in our communities across the region!